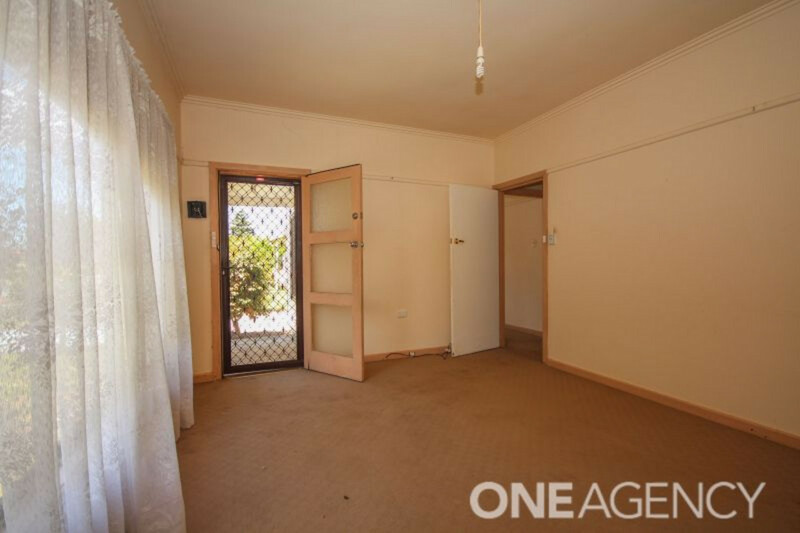 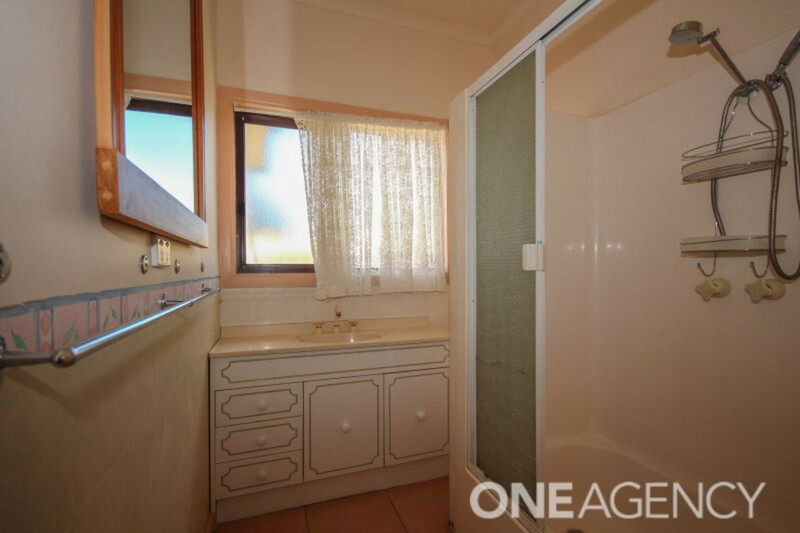 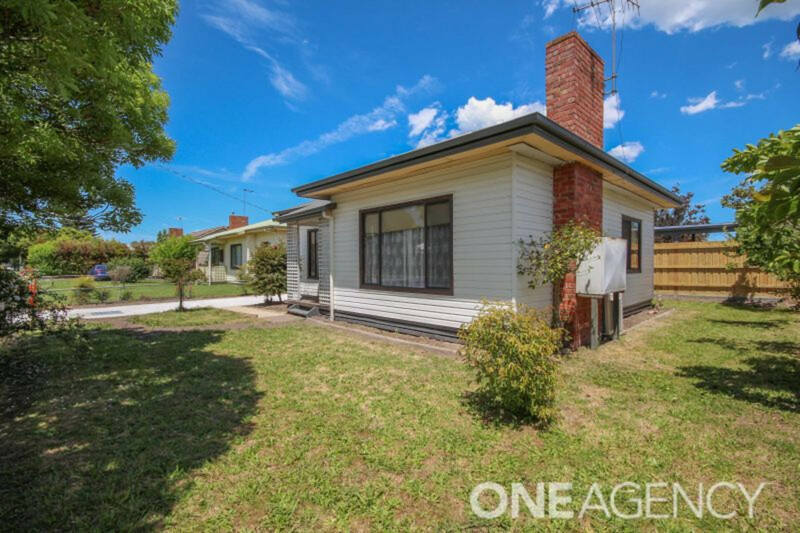 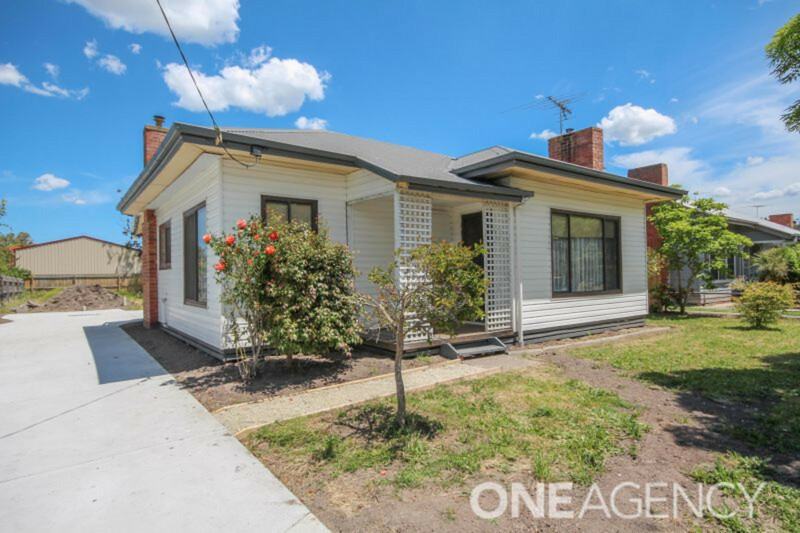 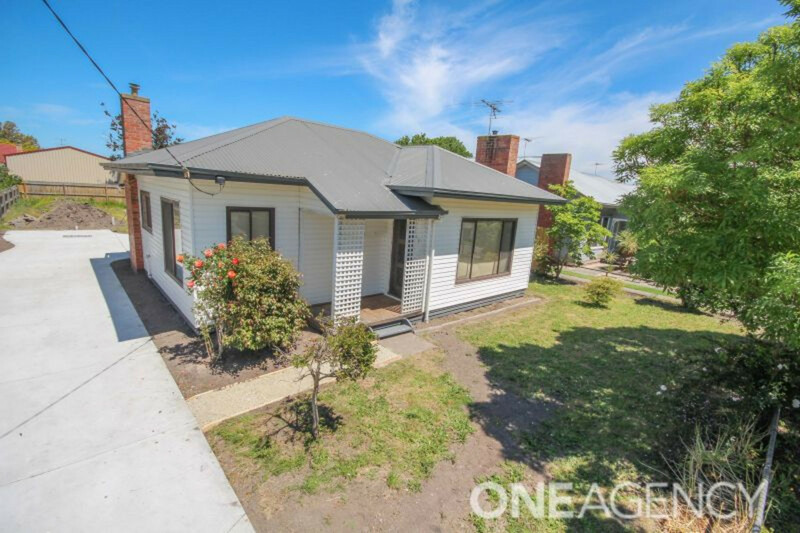 Set on a low maintenance 268m2 block, this character 2 bedroom, 1 bathroom home, close to schools, shops and parks would be an ideal first home or a sound investment property. 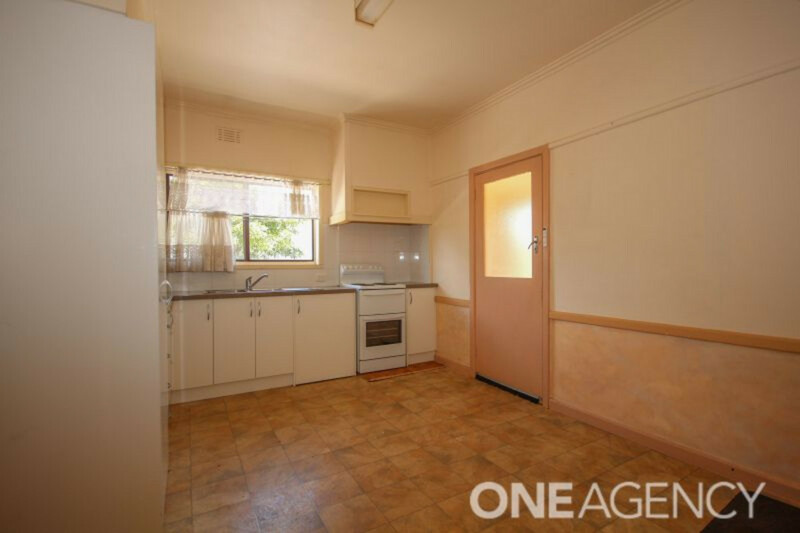 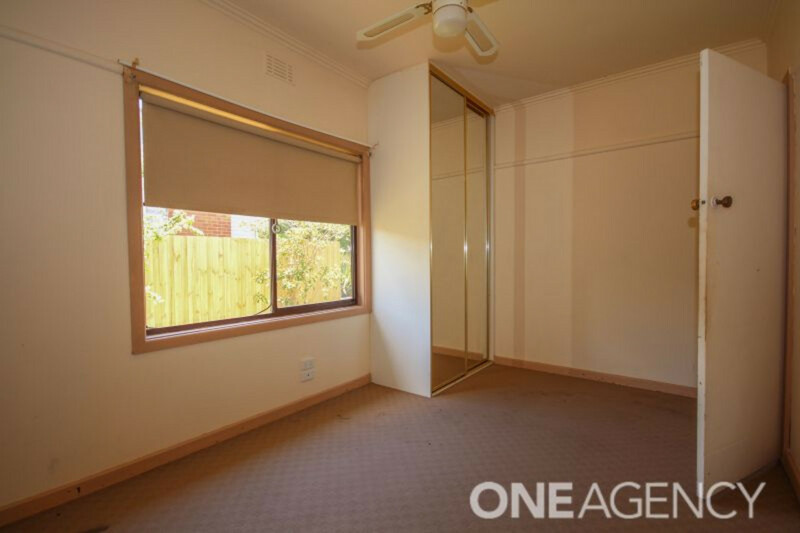 Includes a partially renovated kitchen and a good sized lounge area with split system air con. 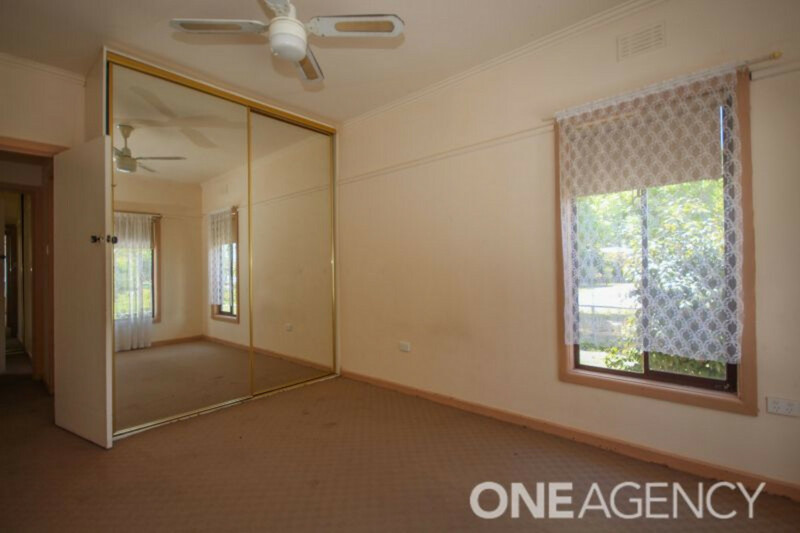 The high ceilings create a feeling of space and there are built in robes in the bedrooms. 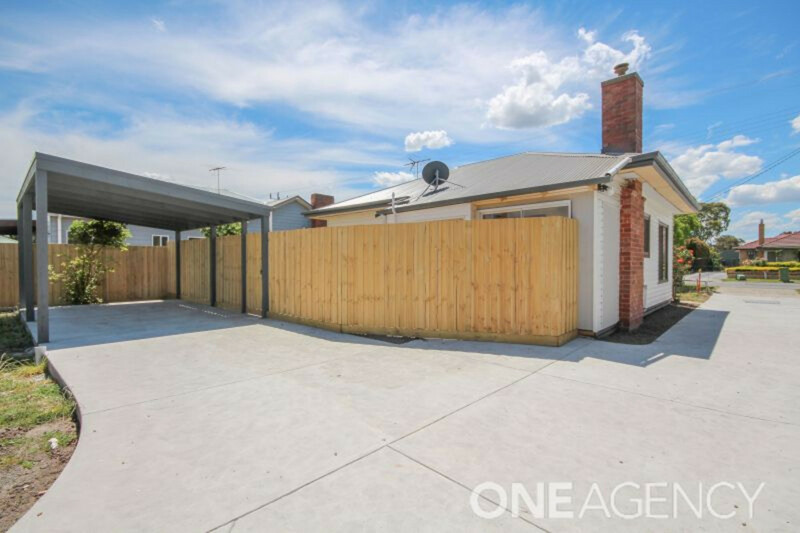 There is also a handy carport out the back. 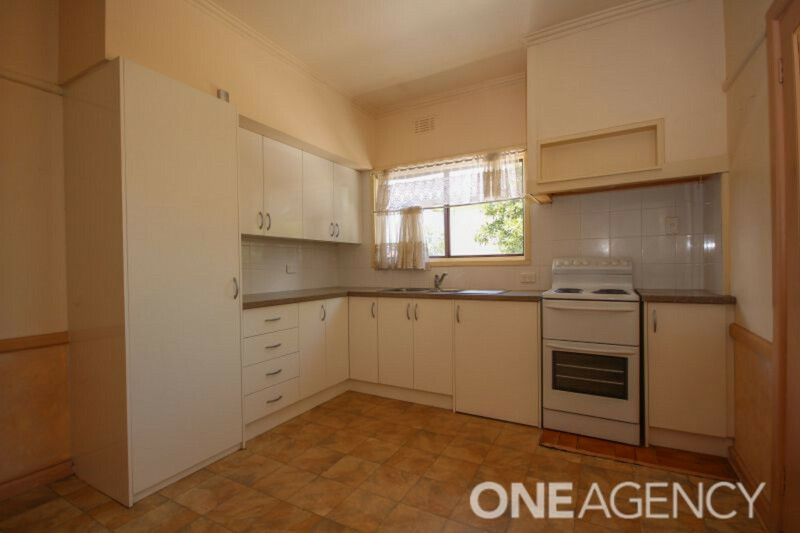 In a walk to everything location this home is very affordable and a great way to enter the property market.